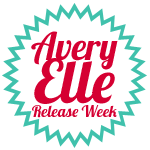 It's the first of the month and that means Avery Elle release Day #1! This month Avery Elle is releasing 4 new sets! 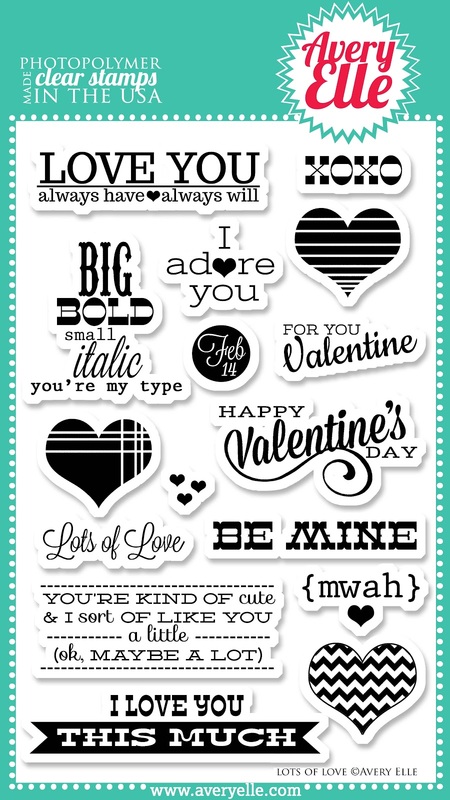 I know everyone is knee-deep in holiday prep, but these sets will get you thinking about Valentine's Day (yeah, I went there;) Today we're all featuring projects using the new set Lots of Love! I'm not in the rotation tomorrow, but I'll be back on Monday with another new set! Don't forget that Jamie is offering the chance to win a $25 store credit! All the details are on the Avery Elle blog! The new release items will be available to purchase on December 5th on the Avery Elle site! 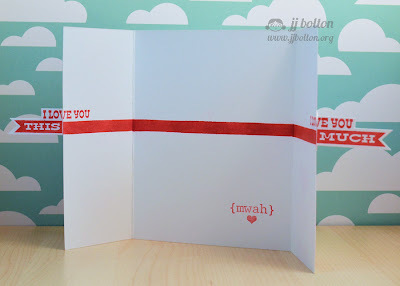 Your creativity is beyond fantabulous...love both of your cards...way to rock that stamp set! Your cards are just fabulous. Love that new stamp set. 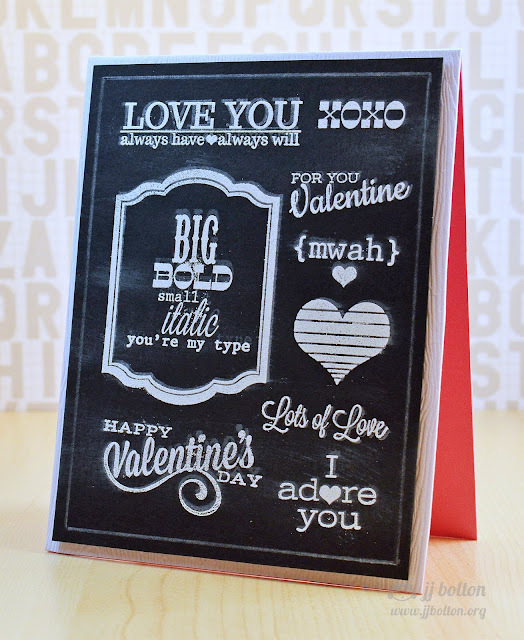 Both cards are so creative, love the chalkboard look! The chalkboard technique is awesome, JJ! And the gatefold card is amazing, too! Awesome chalkboard card JJ! I must give this technique a try....it's amazing! I Love You This Much is so cute & different! But, I like the chalkboard card, too. The first card is creativity at its best!! Love it!! Both your cards are fabulous. Love how the gatefold cleverly opens up and how the chalkboard turned out. 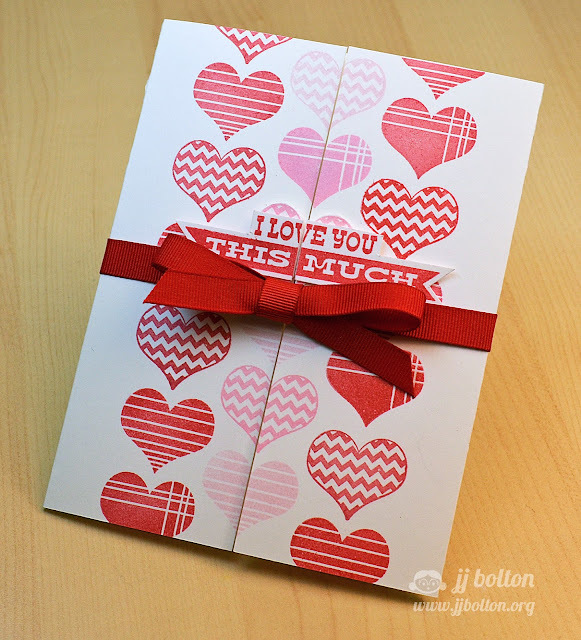 Wow...your cards are stunning...love,love the gate fold card...so creative. Wow, that first card is pretty amazing! I am in love with that sentiment. I tell my kiddos that all the time with my arms outstretched. Gorgeous! Kinda in love with that chalkboard card JJ, loving this new set! The banner on your gatefold is so clever, and illustrates the sentiment beautifully!! Really great idea. And, chalkboard art is on my list to explore ... very trendy indeed! Loving this cute card! TFS! Oh my! I love that first card. It's so creative and sweet. The surprise when you open it is super. Love the chalk art too! Fun banner - what a great idea! Your gatefold card is so amazing! What a clever idea! And I totally love how you did the chalkboard! It looks so realistic! TFS! Sorry it's been so long since I've visited--we've been busy and on vacation last month! Plus the holidays! So glad I stopped by today--WOWZA! That first card is SUPER amazing! I LOVE that fold and how you've done the sentiment! FAB x1000000! That gatefold card is so cool! Your designs are always so amazing! And the chalk board card is awesome especially all the smudginess! That first card is ridunculously awesome. 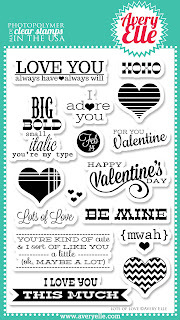 Wonderful cards - I love them all! Both of your cards are very nice. I love the chalkboard card, it's like the subway posters. That is the cleverest tri fold card I've ever seen! 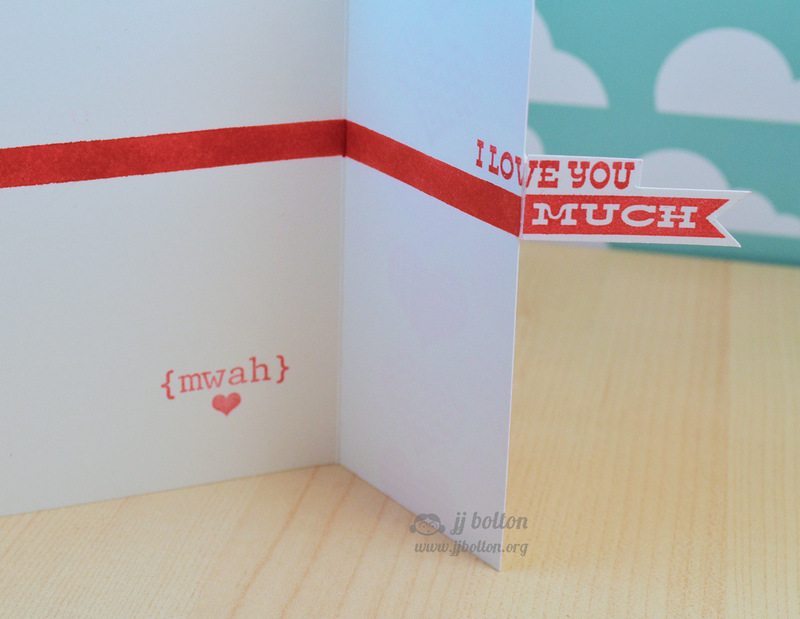 I love that you can read the message when you open it and all the perfectly stamped hearts on the front! Great cards JJ and I'm so pleased we can buy these stamps across the pond now. Avery Elle: The AEI♥U Challenge! Avery Elle December Release ~ Group Post Day! 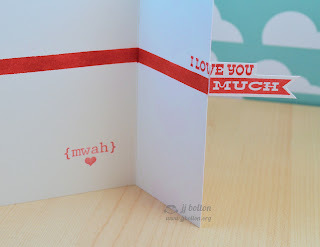 Guesting over at The Alley Way Stamps!